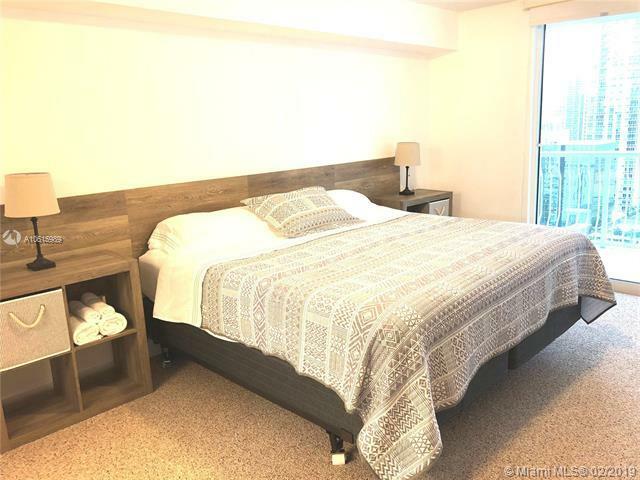 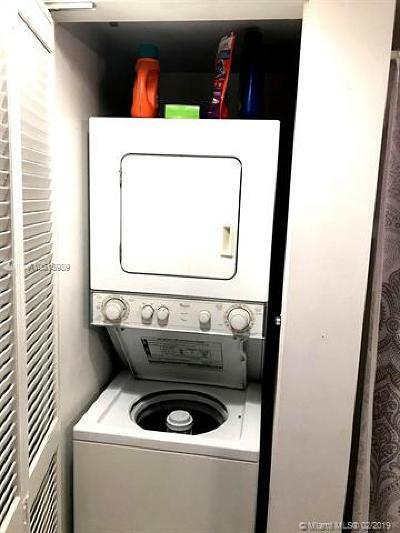 Spacious 1 bed 1 bath fully furnished unit with beautiful view of the city. 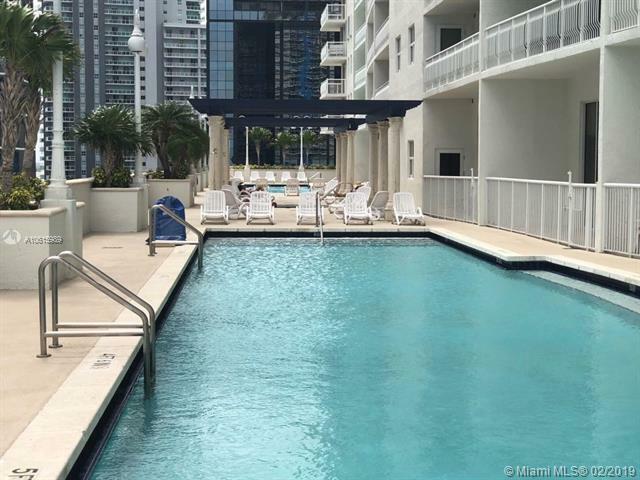 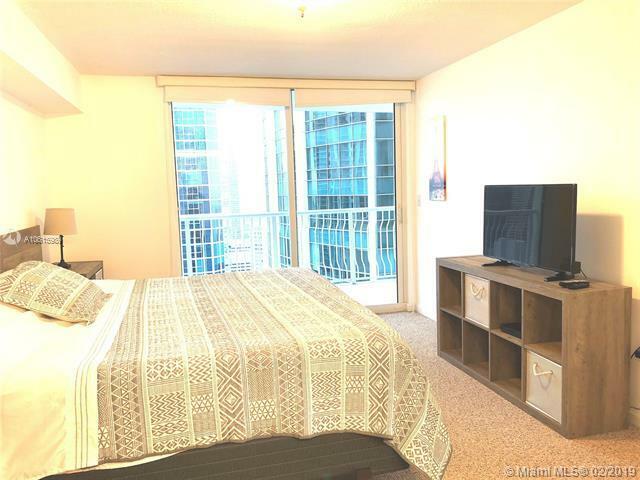 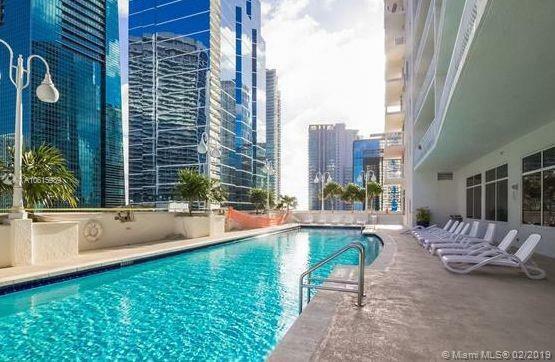 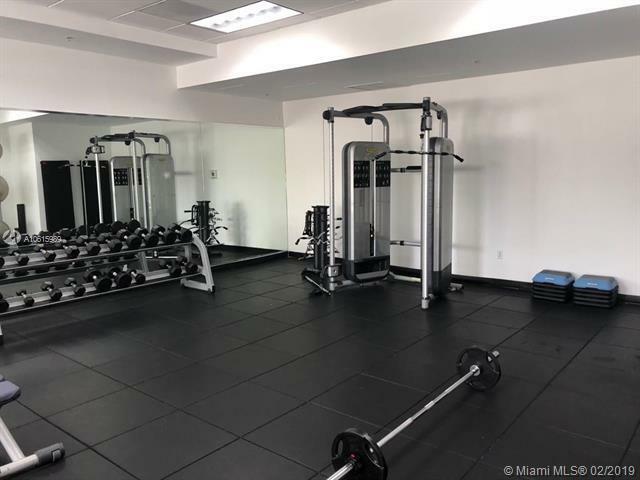 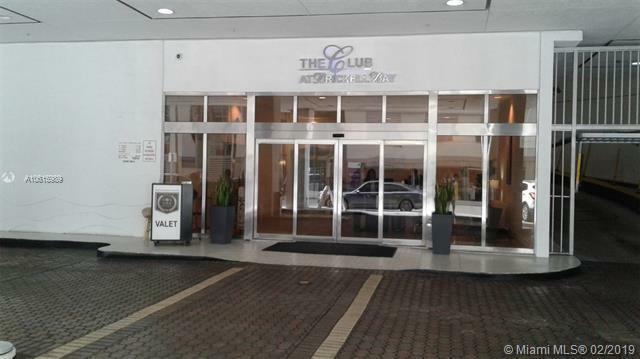 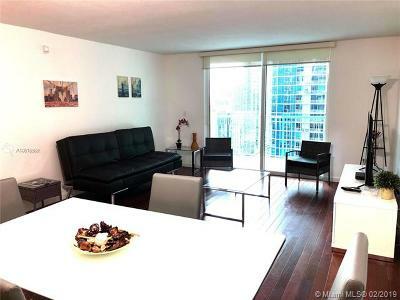 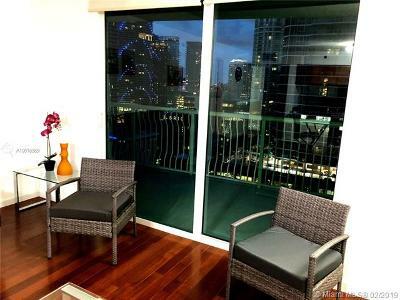 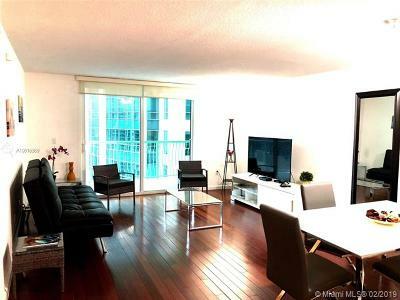 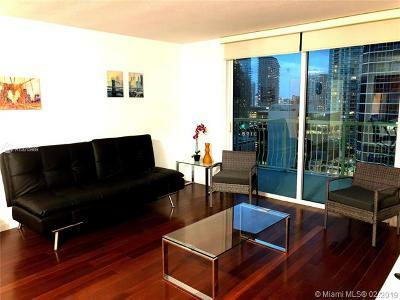 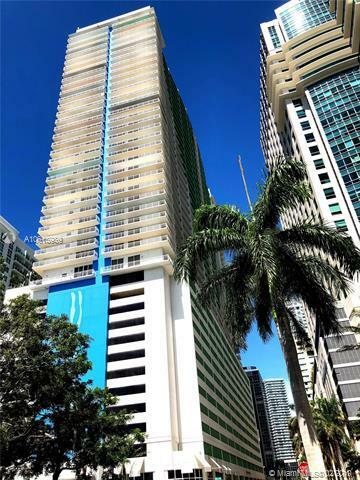 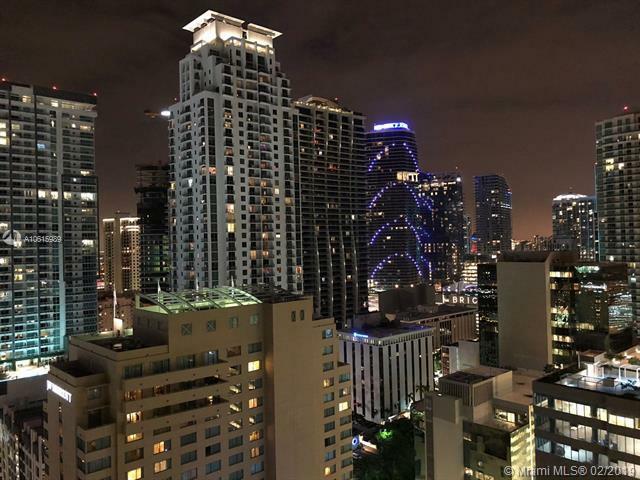 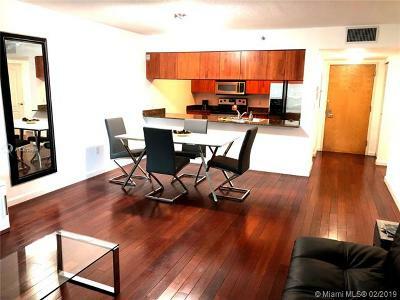 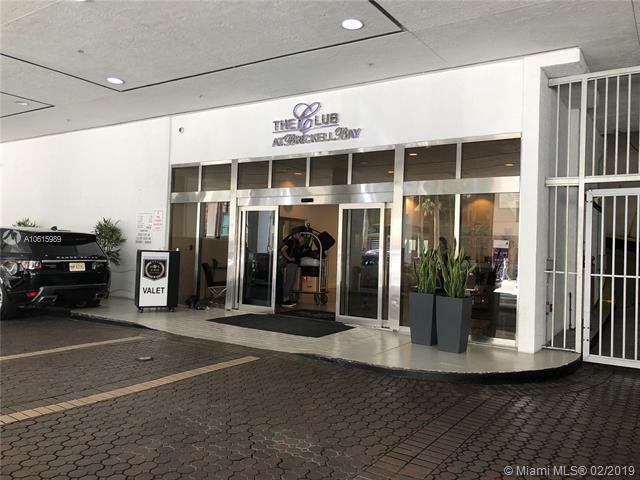 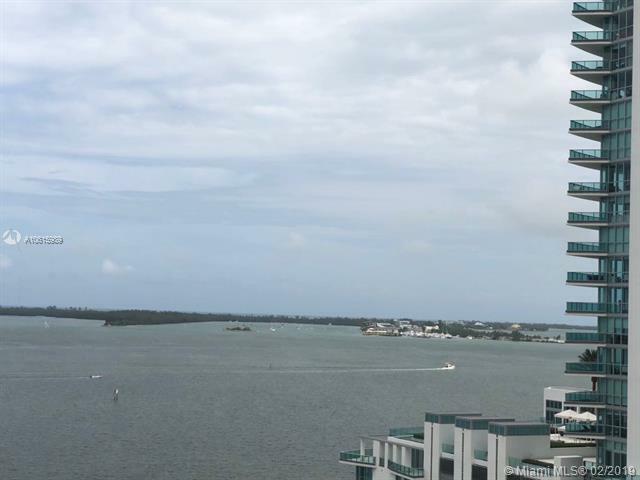 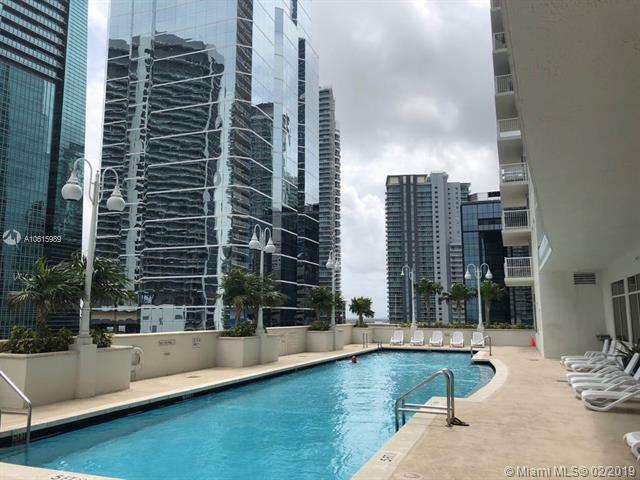 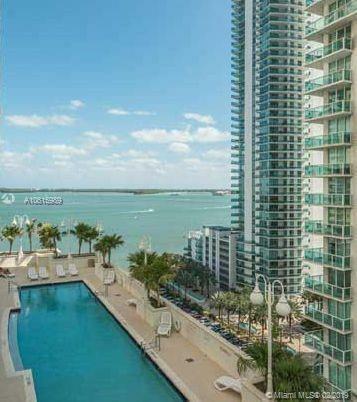 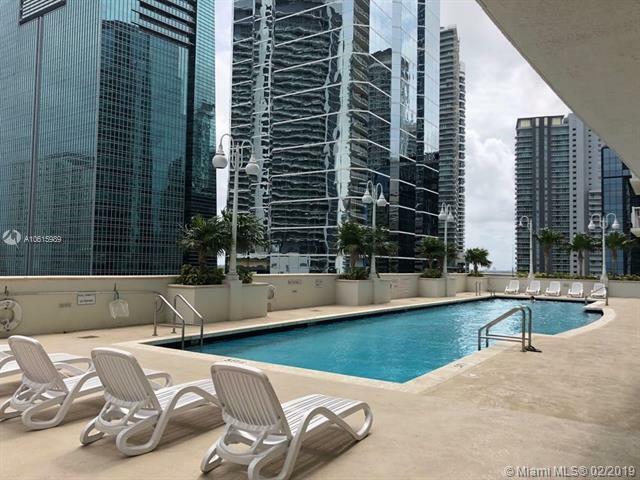 In the heart of Brickell ...walking distance to restaurants and shops. 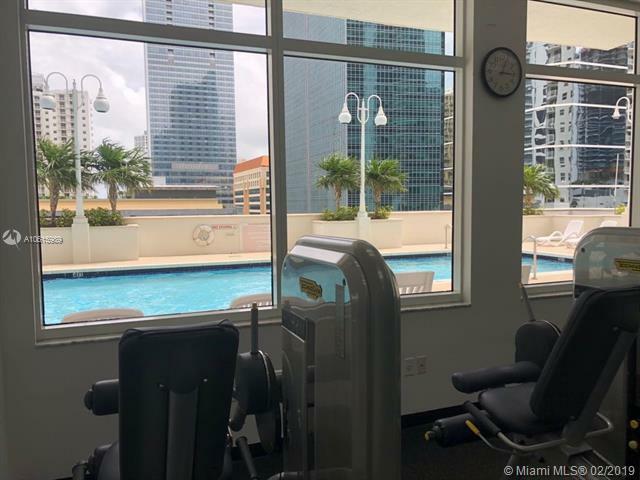 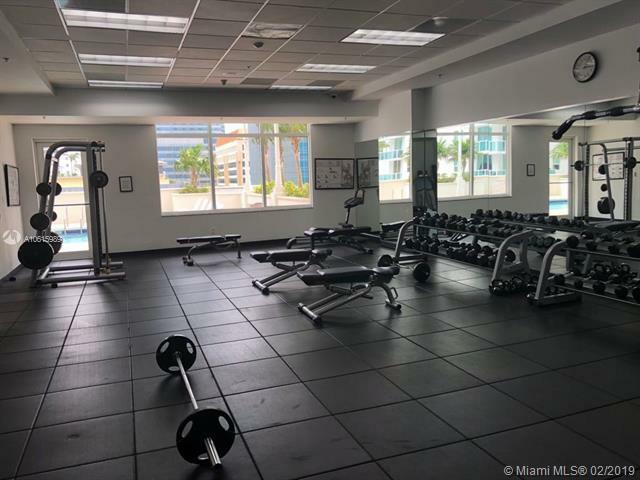 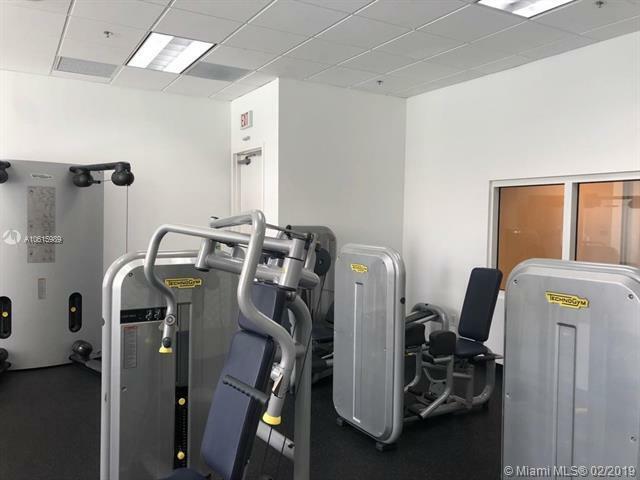 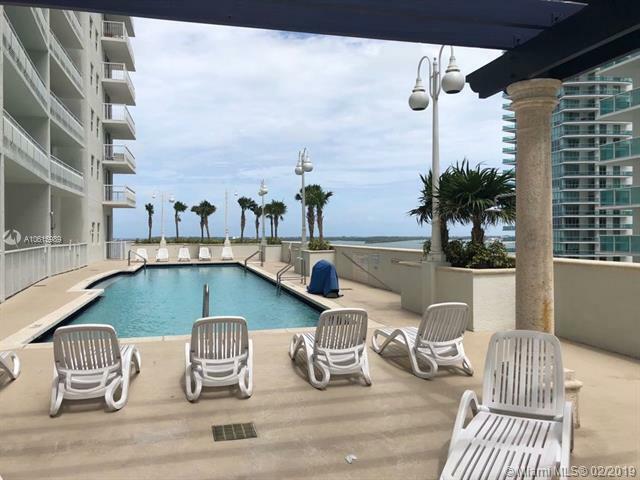 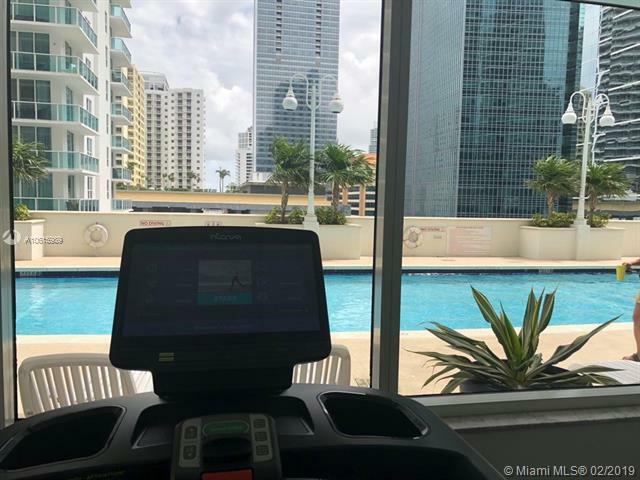 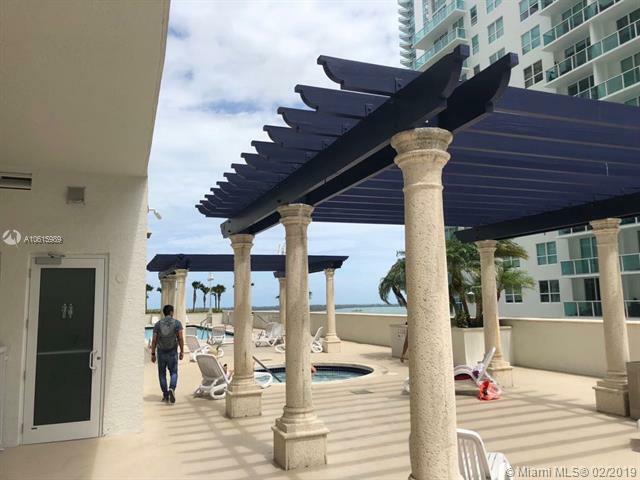 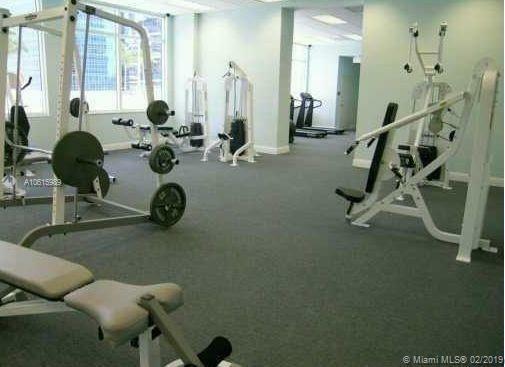 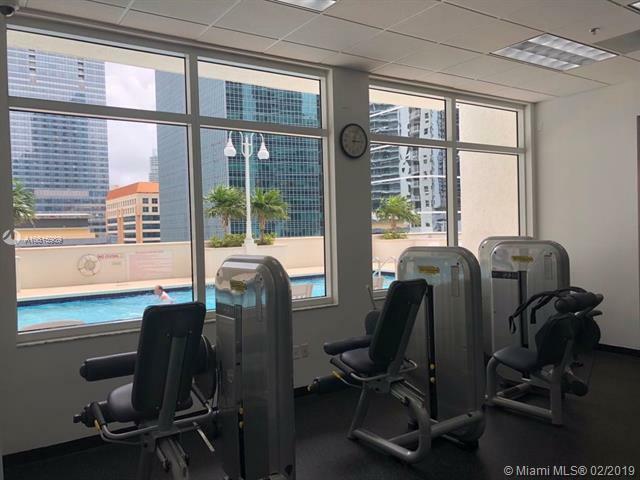 Great amenities, 2 swimming pool, Sauna, front desk 24 hrs, valet parking, exercise room and more. Perfect for investors. 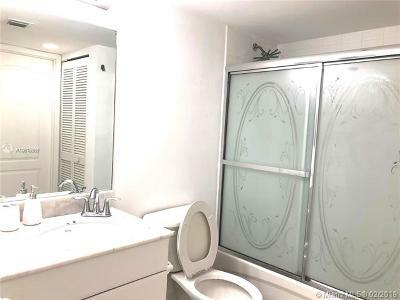 Please see broker remarks for instructions.